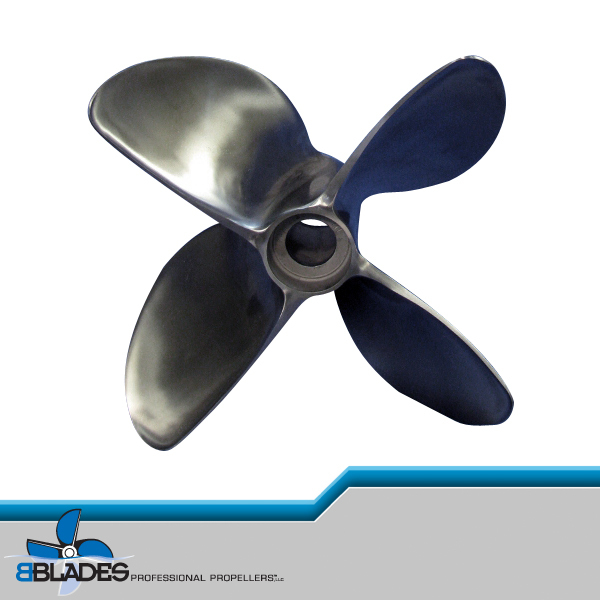 Changing the ways in which the industry perceives propellers. The premier Internet destination for all Baja owners past, present and future. Hardin Marine products have been at the forefront of marine product innovation for over 30 yrs. Hering uses the latest CNC manufacturing technology in making their propellers, resulting in exacting tolerances and superior performing propellers for single or muti-engine application. 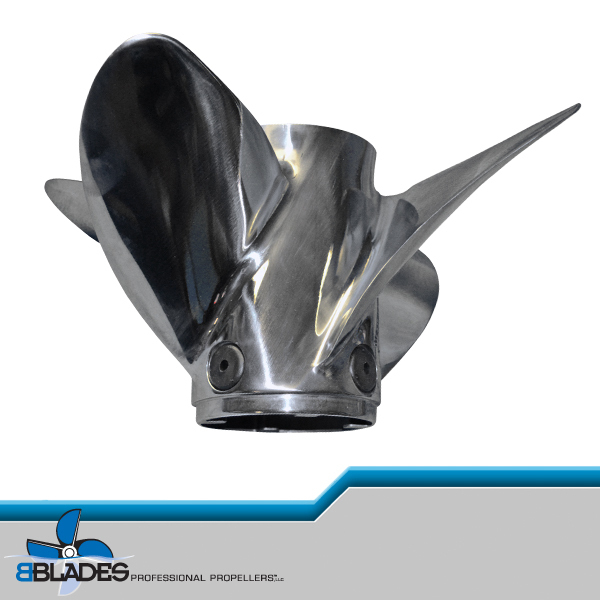 Hydromotive Engineering has the ability to recognize and adapt to the pulse of the current performance boat industry, while continuing to design hi-performance propellers for the future. Keith Eickert Performance has products from hundreds of manufacturers, such as Livorsi, Hardin Marine, Edelbrock, Mercury and more. Lake-Link was born with our desire to collect information and share it with our fellow outdoor enthusiasts. Our fishing report board has grown to a friendly community of people coming together to help each other in one common goal, to catch the “Big One”. Mercury Racing is know worldwide for its leadership in powerboat racing and production of high performance consumer and race marine products. Often Imitated, Never Duplicated. The Original BoatParty! Largest High Performance Boating Website on the internet. Boat Talk and Forums.